We strive to prevent illness whenever possible. The time and effort invested in preventive care has rewards for both pets and owners. 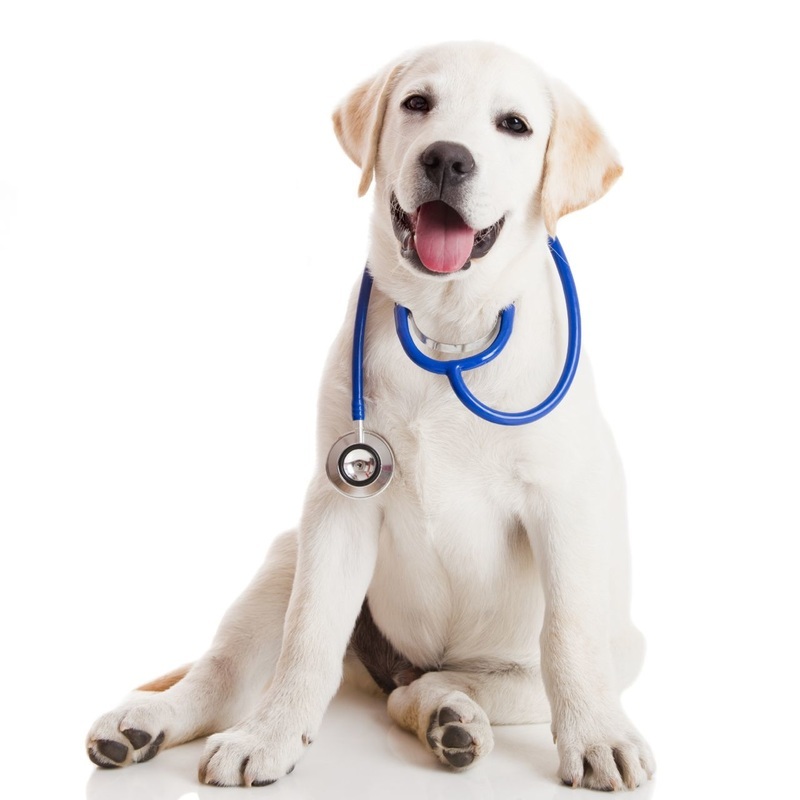 Our wellness exams are designed specifically for your pet and include: Comprehensive Physical Exam; Internal Parasite Testing; Heartworm and Flea/Tick Control; Vaccination Program; and Specialized Blood Tests for all life stages.